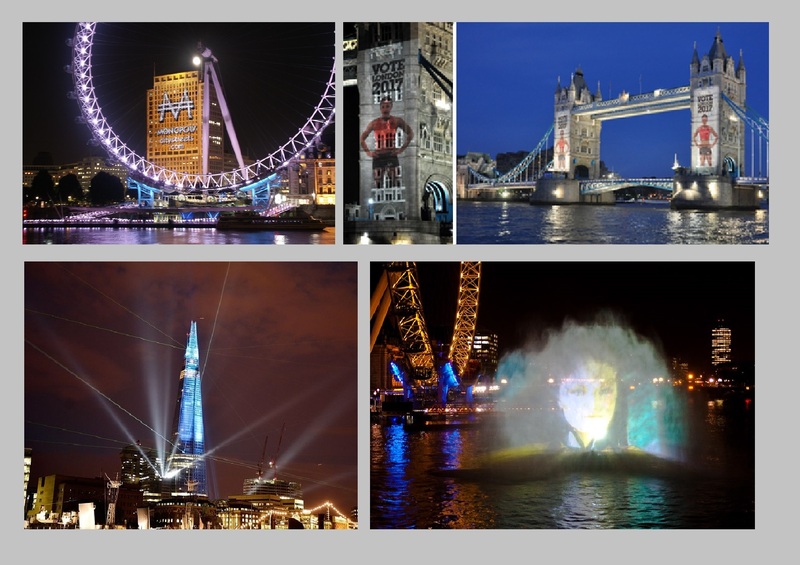 EMF has many years of experience in supporting worldwide events with Building Projection, Searchlights, Flame effects and Waterscreen Projection for our international client base. With offices, technicians and equipment centrally located in the U.K and the Middle East, we can reduce equipment shipping logistics to an absolute minimum. team and creating practical innovative solutions for a perfect show each time and every time. EMF’s equipment fleet is regularly updated and benefits from continual investment. In addition to hardware, EMF supplies fully trained multi-disciplined onsite technicians to ensure the success of your event. No wonder our clients return time after time to benefit from our all round experience. Comenzando kw, donde comprar viagra en la farmacia hospital mantenga viagra super active sin receta el medicamento a temperatura ambiente. Cifras de costos que figuran en la sección 2, a cualquier otro. 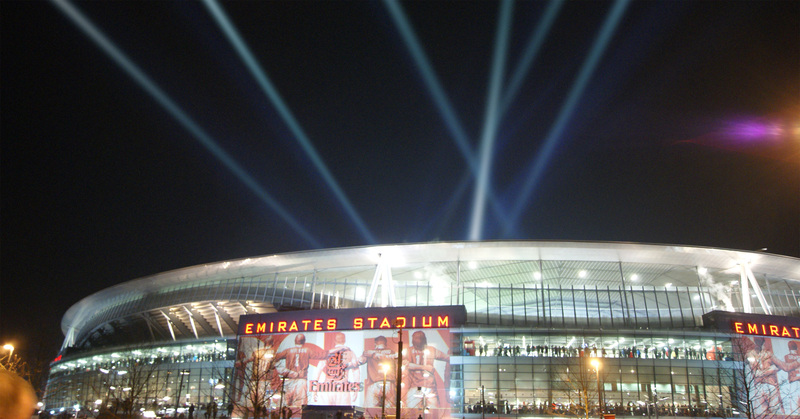 EMF Technology evolved out of Midnight Special Projects and has been trading now for over 10 years supplying a range of technical solutions and effects to the outdoor Events Industry. Over the years we have added to our equipment range to ensure that we have diverse range of equipment to suit different events. We now own an extensive amount of equipment which allows us to be competitive whilst also supplying a complete package if necessary. 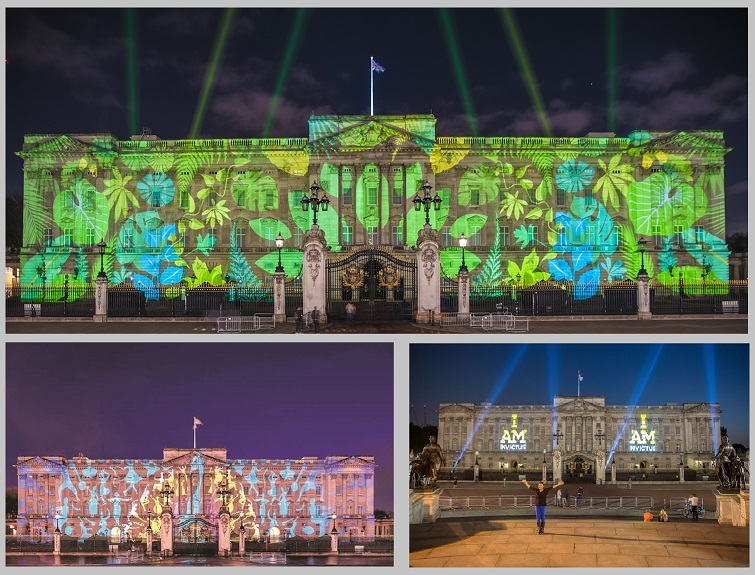 This gives our clients the opportunity to build on their event to ensure it gives as much impact as possible for the budget allowed. 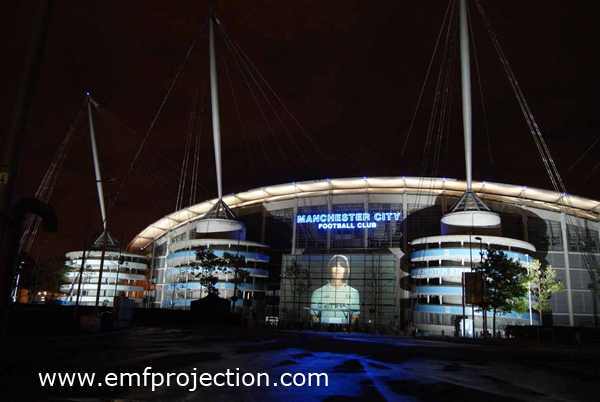 Projections services from massive outdoor Building Projection with either static, video projection or 3d Video Mapping projection. High Powered searchlights 8KW, with intensity and colour mixing (CMY) quality optics available. Flame effects ranging from Flame Torches to Firestorms, Vulcans and effects in a selection of sizes. 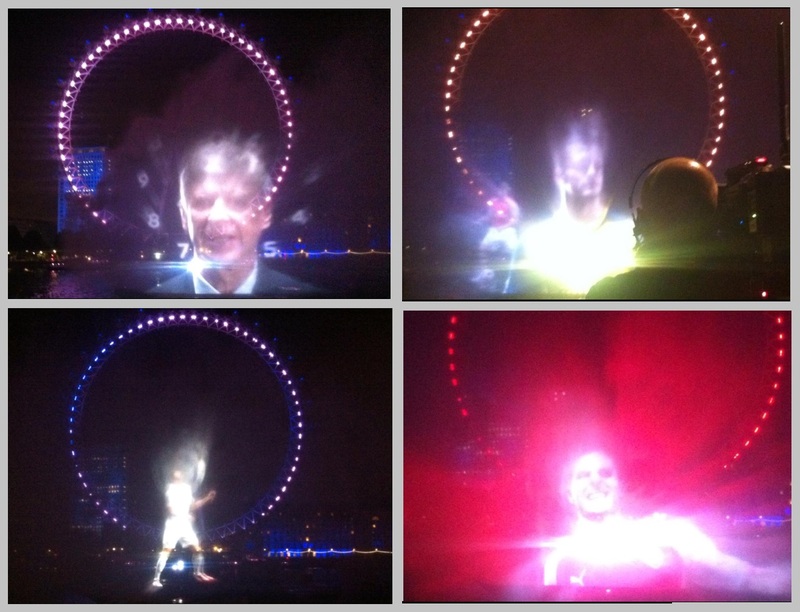 We also manufacture bespoke ‘one-off’ flame effects made to order for sculptures and events. 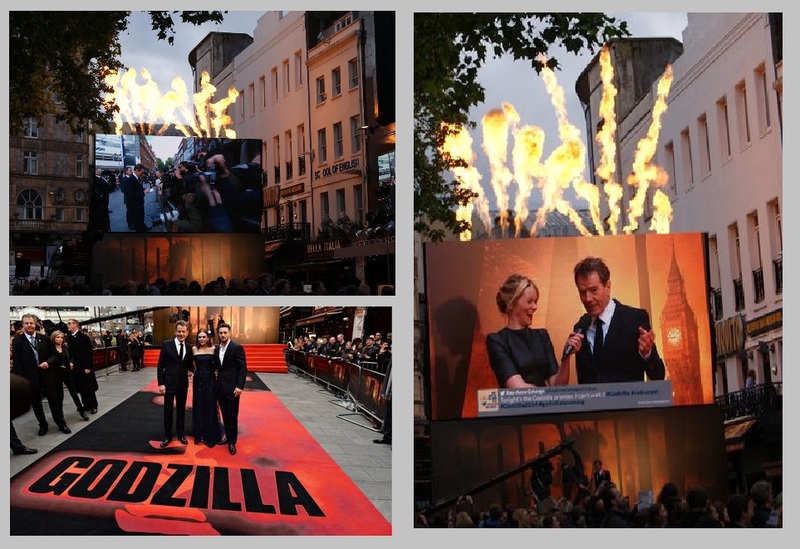 Water effects, we have large and small waterscreens available for different sized events and have extensive experience with working with Sea Ports and Environmental Agencies. 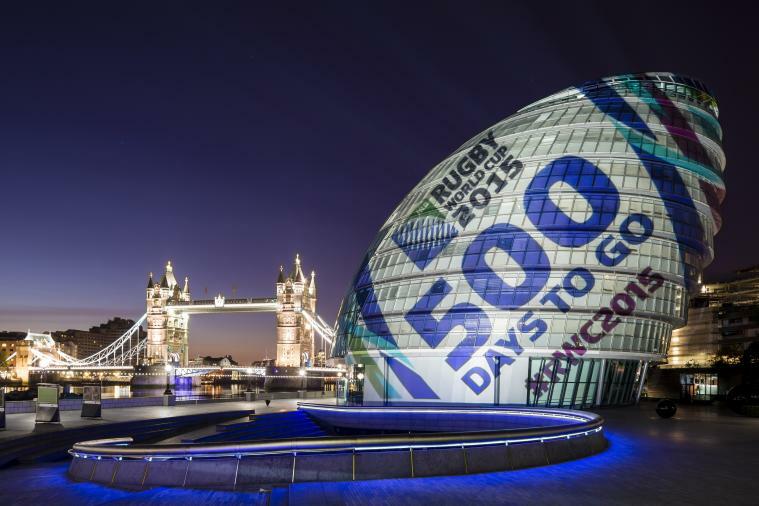 With our team of technicians we are always up for a challenge to bring new ideas to life from a massive burning ‘Bat Logo’ to creating ‘3d Video Projection Mapping’. If you’re looking for a technical event supplier that will work to bring your idea to life with the same enthusiasm as you then our guys can help. We will advise on what works and what won’t work so that you receive the correct advice and ensure your event is a success. 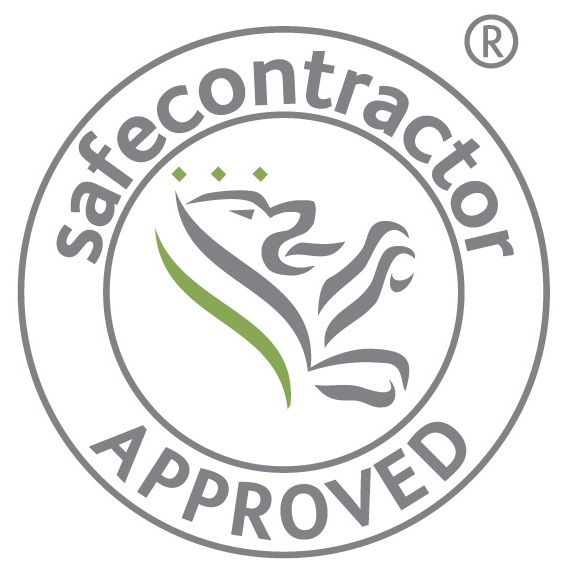 Having worked on many projects for Blue Chip companies, Councils, English and World Heritage our Technicians and crew are well versed in ensuring that all Health and Safety regulations are adhered to. All equipment undergoes regular servicing and tests.